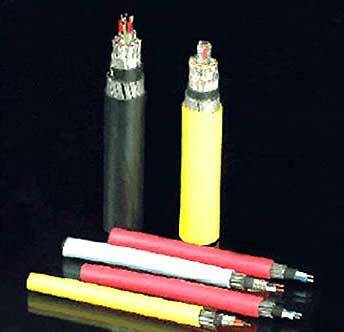 We have carved a niche as one of the distinguished Manufacturers, Exporters, and Suppliers of Thermocouple Cables in India and abroad. These Thermocouple Cables are extensively used to extend thermocouple circuits from the sensor to reference unit. Additionally, the clients can avail our Thermocouple Cables in different conductor sizes conforming to IS: 8784, BS: 4937, IEC-584, ANSI: MC: 96.1, DIN, JIS standards.